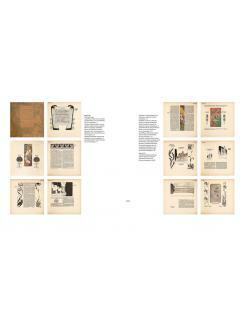 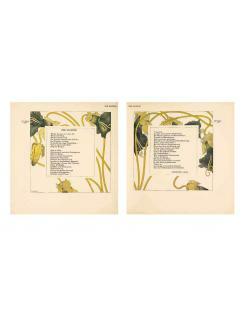 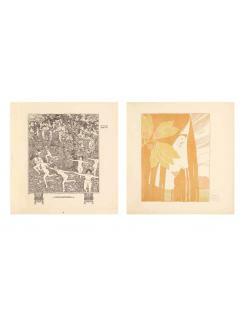 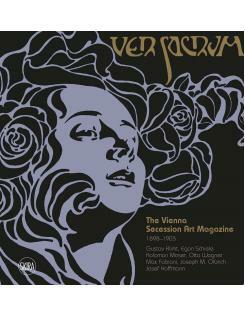 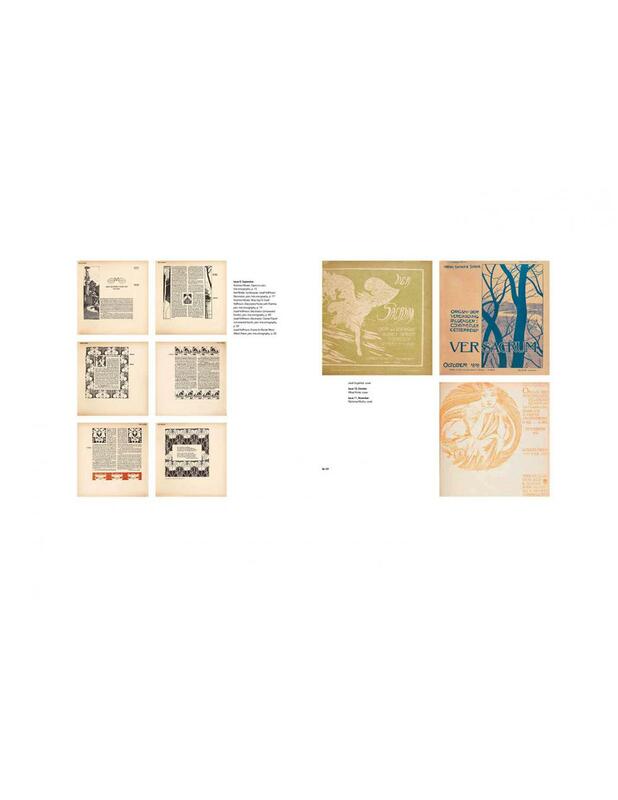 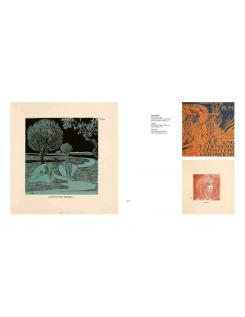 This book gathers the covers of Ver Sacrum, the official magazine of the Vienna Secession, which ran from 1898 to 1903. Published for the 120th anniversary of this historic magazine, it reproduces all 120 regular issues--plus some special, limited-edition covers--in 1:1 scale, alongside a selection of block prints, lithographs and copper engravings. 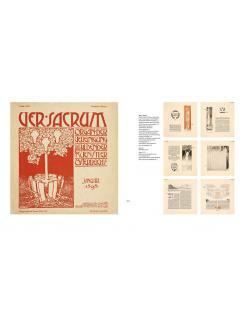 Ver Sacrum (meaning "Sacred Spring" in Latin) was conceived by Gustav Klimt, Max Kurzweil and Ludwig Hevesi. 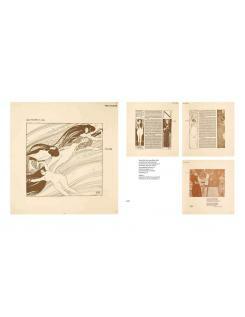 During its six years of activity, 471 original drawings were made specifically for the magazine, along with 55 lithographs and copper engravings and 216 block prints, by artists such as Gustav Klimt, Egon Schiele, Koloman Moser, Otto Wagner, Max Fabiani, Joseph Maria Olbrich and Josef Hoffmann. 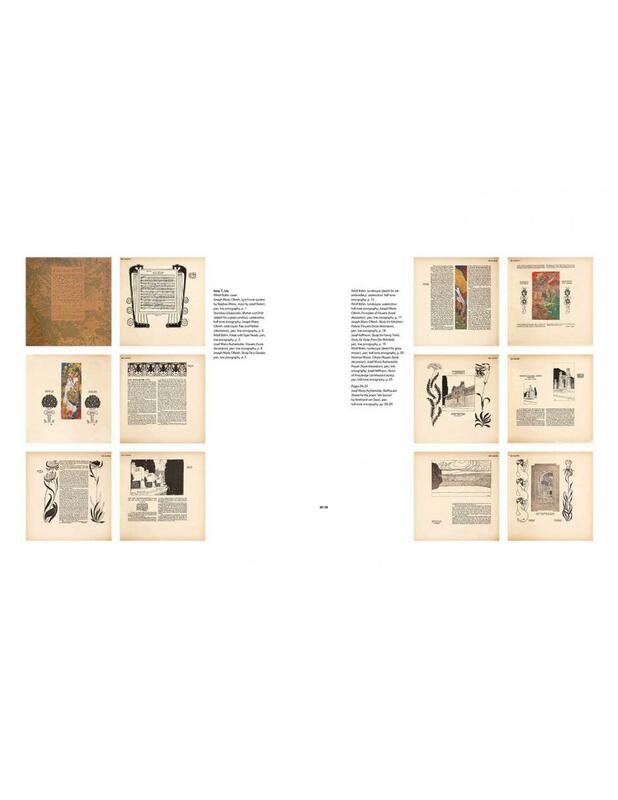 Writers such as Rainer Maria Rilke, Hugo von Hofmannsthal, Maurice Maeterlinck, Knut Hamsun, Otto Julius Bierbaum, Richard Dehmel, Ricarda Huch, Conrad Ferdinand Meyer and Arno Holz were published in its pages. 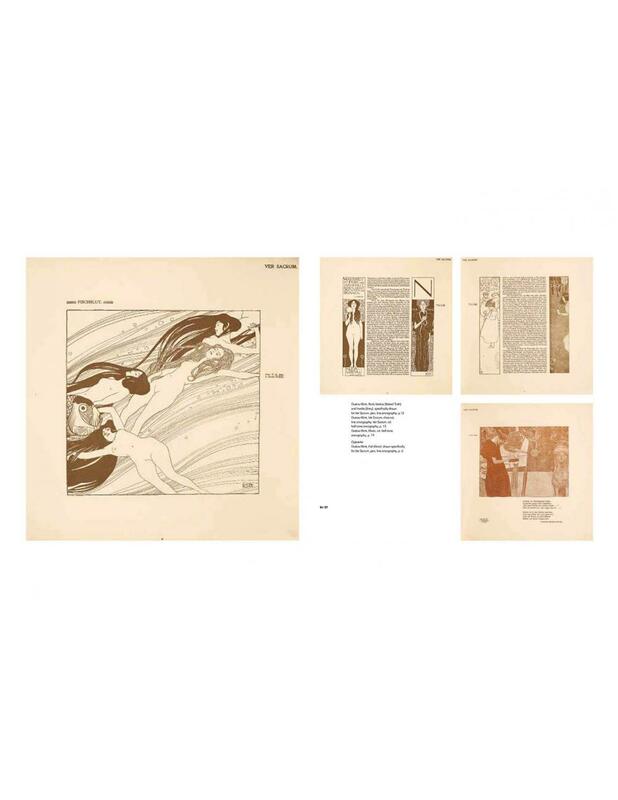 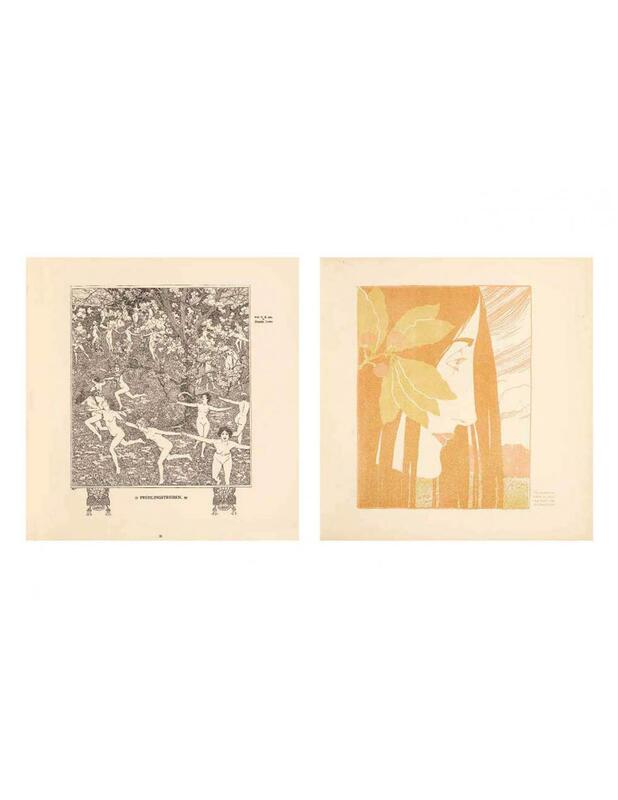 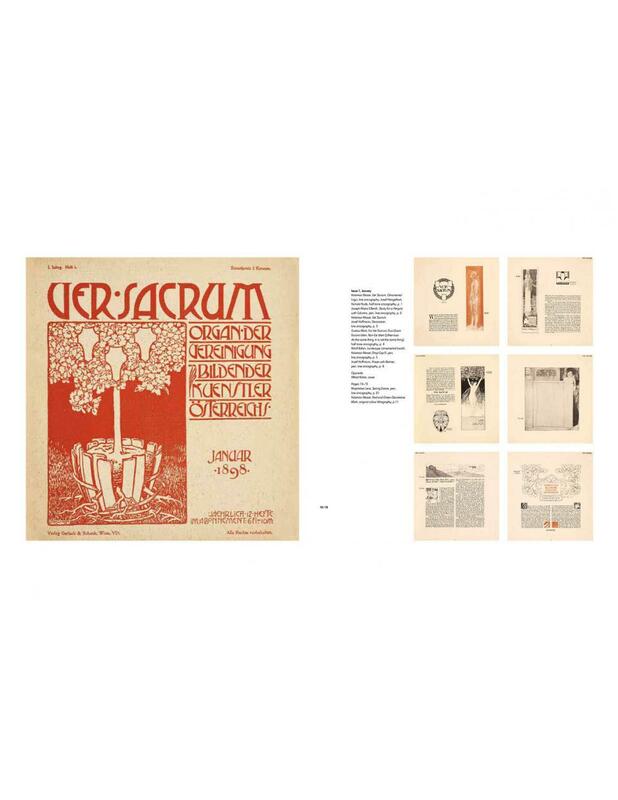 Ver Sacrum reveals the tremendous originality of the Jugendstil language, a cornerstone of modernity that elaborated new forms of design, illustration and print/editorial composition.